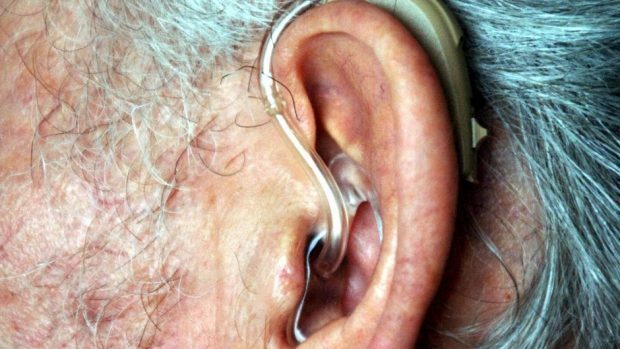 The majority of Scottish deaf patients surveyed in a new report have claimed they lack access to essential pieces of hearing equipment. Action on Hearing Loss Scotland surveyed nearly 600 deaf people across Scotland about their experiences with hearing loops. Its findings have led to concerns about how well those with hearing problems are able to access healthcare. Hearing loops amplifies the sound of speech over background noise to make conversations easier for hearing impaired people. Just one in five, however, said they were able to make use of the aid. Action on Hearing Loss Scotland’s Director, Teri Devine said: “We’re very disappointed that only one in five of our survey respondents could say with certainty that there is a hearing loop in the reception areas of GP surgeries, health centres or hospitals as their availability can be essential for hearing aids users to follow instructions and medical information. The report also showed that half of the research participants said they didn’t know if their hearing loss and individual communication needs are included in their patient records. Half of patients surveyed said that doctors and nurses tended to speak too quickly, which led to information being lost at appointments.